Ever heard the phrase “too little, too late”? Working in agriculture today, producers can’t afford for anything to be too little, or too late. 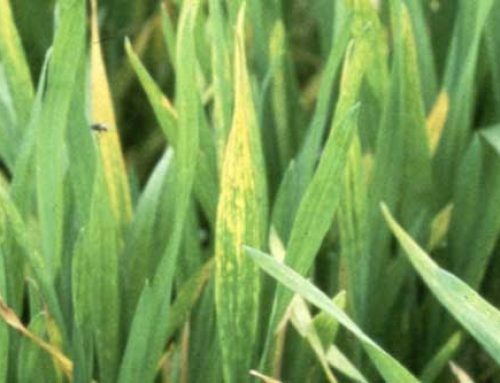 There are too many variables leading up to harvest affecting your yields. Luckily, there are tools out there to help take control of a situation and help alleviate some of the unknowns. A problem that we are currently dealing with is having irrigation wells drop off. Lower well output brings on a whole new set of hurdles in itself, but as mentioned, with certain tools and technology there are ways to identify and fix these issues. 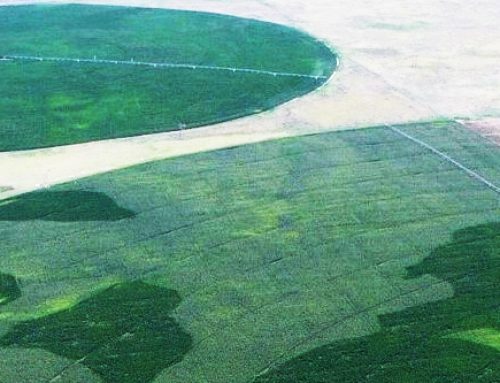 One way to determine the impact of yield loss in your field is to wait until the crop is harvested and utilize yield maps to show how much production was lost. 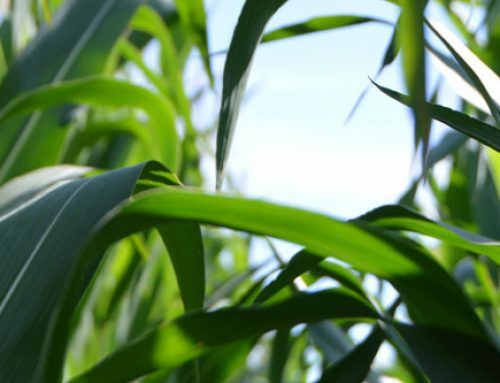 Although yield maps are helpful in many situations, relying solely on them is a reactive resolution and will become “too little, too late” for this growing season. 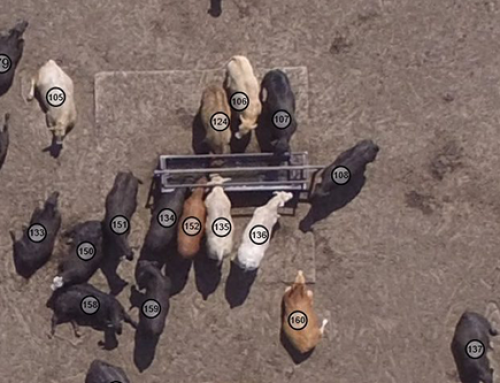 Utilizing imagery is a proactive method to identifying unfavorable situations before they become costly. Imagery provides the opportunity to cooperate with a partner (consultant, neighbor, irrigation tech, etc.) and reveal the problems as they begin to develop in the field. We wanted to share the story below with you because it’s a prime example of using imagery before the issue was out of hand. The image to the left is on a 450 gpm well. 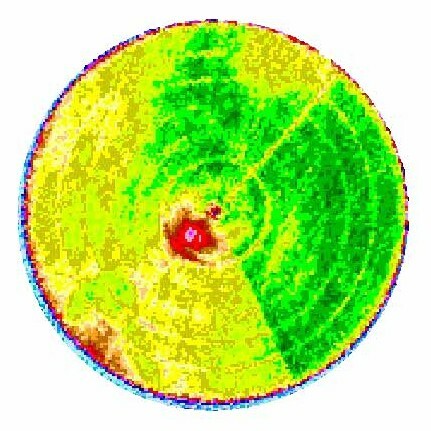 After this client received his first image of the season, the producer decided to ground truth the red area found near the center of the field. With an endless number of variables to be on the watch for, this is when it becomes difficult to catch everything. With the imagery, it was obvious there was some sort of issue to investigate. After carefully watching this red area, the producer discovered the system was pumping air out of the nozzles on the inside tower as it was facing south. After checking a few other things, the producer noticed the well output had started to decline. He decided to nozzle the sprinkler down to 400 gpm to resolve the issue. None of the corn was stressed to the point of flashing. This red zone was not a lot of acres in the provided imagery. However, imagine how large the red zone would have become by harvest time had he waited on a yield map to identify the problem. 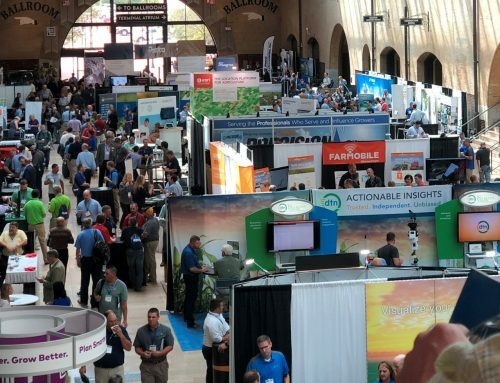 Everyone knows timeliness is a key to success in production agriculture. It’s evident imagery conveniently provides a new look at an old problem without wasting valuable time. The proof is in the stories we hear from satisfied clients. As with all of our Precision Ag services, many times it makes sense to use multiple tools to help manage some of those hidden problems. Today, we have over one million acres of imagery across our trade area, with up to four updates available throughout the growing season for only $2.00/acre – a great investment under any circumstance. 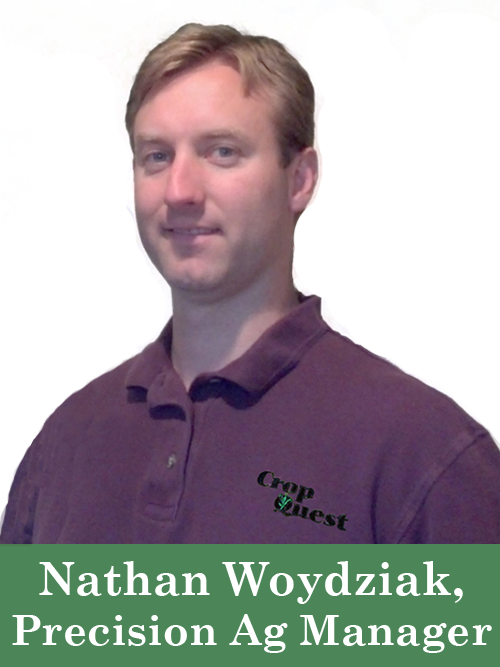 Talk to your Crop Quest Agronomist to find out how imagery could benefit your farm. Or if you like, just leave your name and email address below for our free Satellite Imagery Guide and to be included in our Imagery Evaluation.